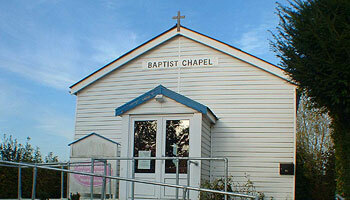 Boughton Baptist chapel is linked with and supported by Ashford Baptist Church in serving the village of Boughton. Meeting Point – Coffee Morning from 10:15am to 11:45am on (mainly) second Wednesday of the month. The Chapel is situated on Wye Road, Boughton Lees, TN25 4JA.